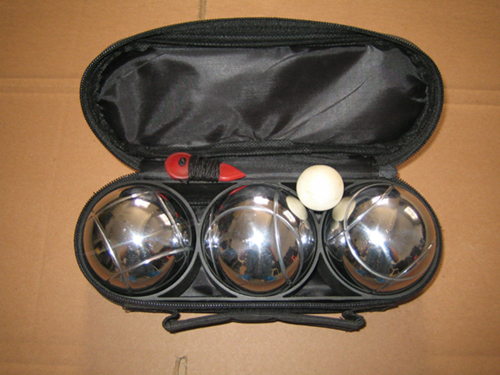 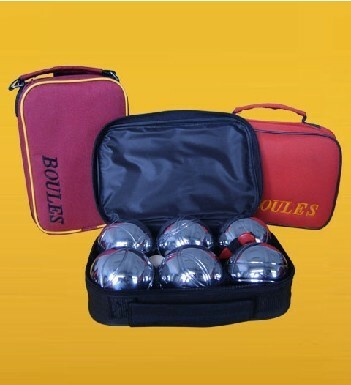 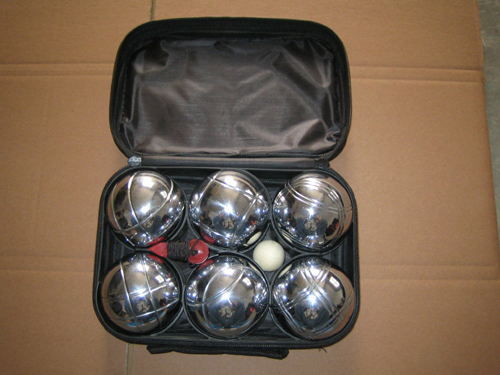 set of 6 chrome plated french petangue ball sets with nylon hand carry case. 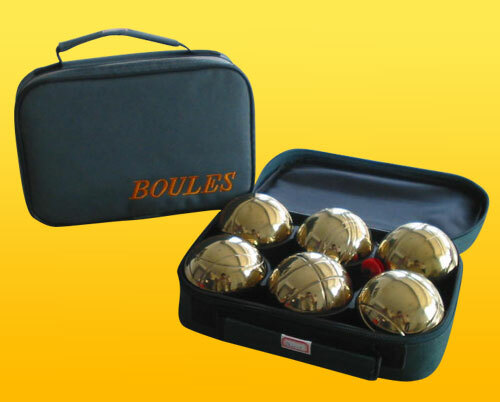 Each ball 73mm dia 720gms weight,including a wooden jack, a simple measuring device. 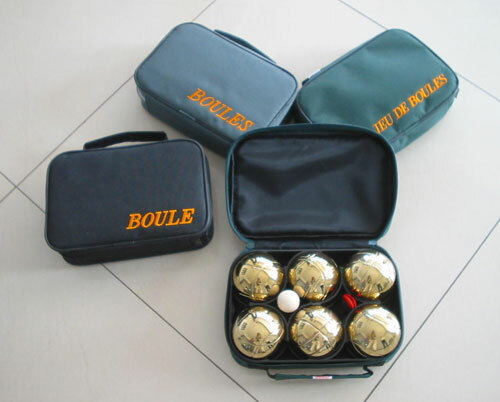 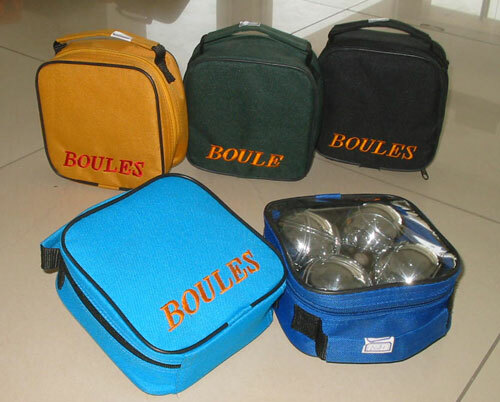 Tianci ball manufactory have been making petangue sets for many years. 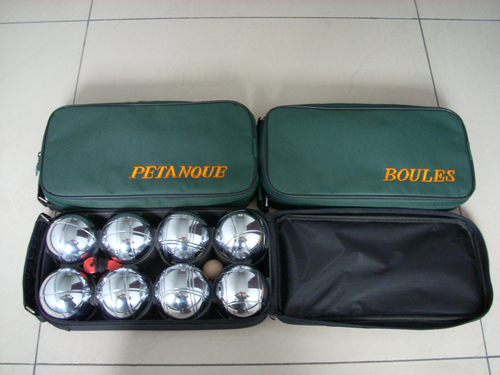 Any demand or want to make custom petangue welcome to contact us. 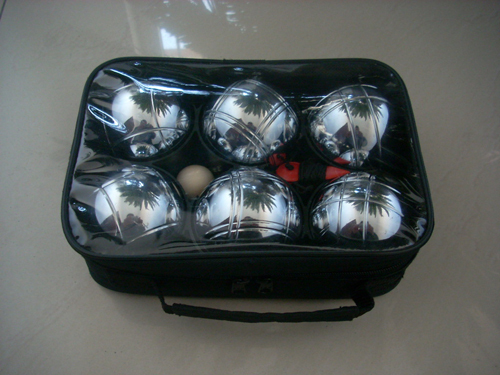 Our quality is very good, and price is also very compectitive.